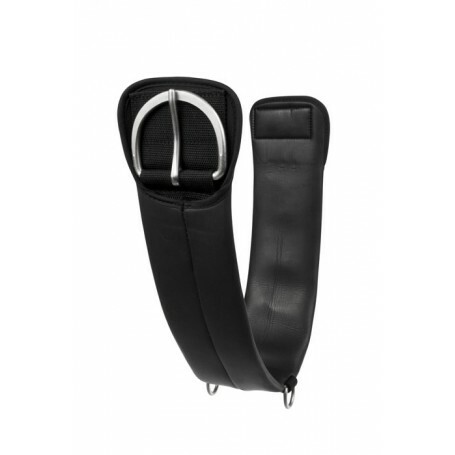 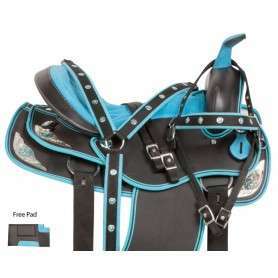 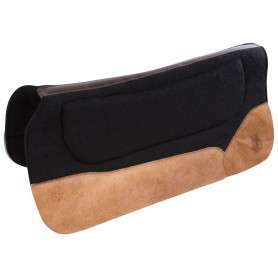 This neoprene girth is the perfect addition to your tack collection. 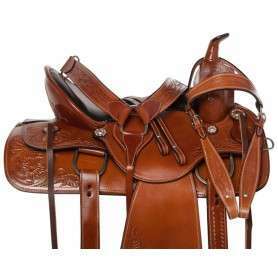 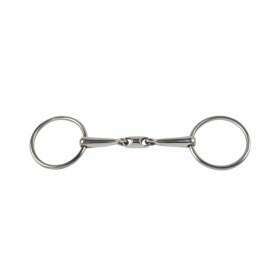 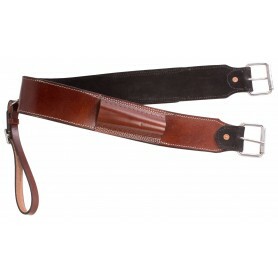 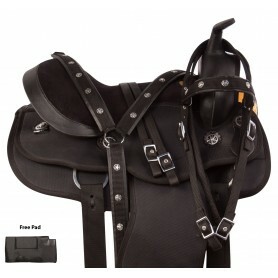 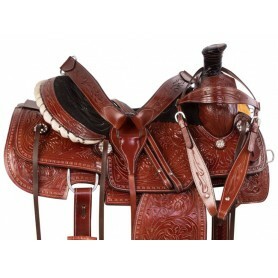 Made with soft, anti-galling material, this girth is comfortable for your horse and easy for you to clean. 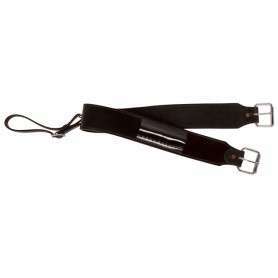 Only $29.99 today!